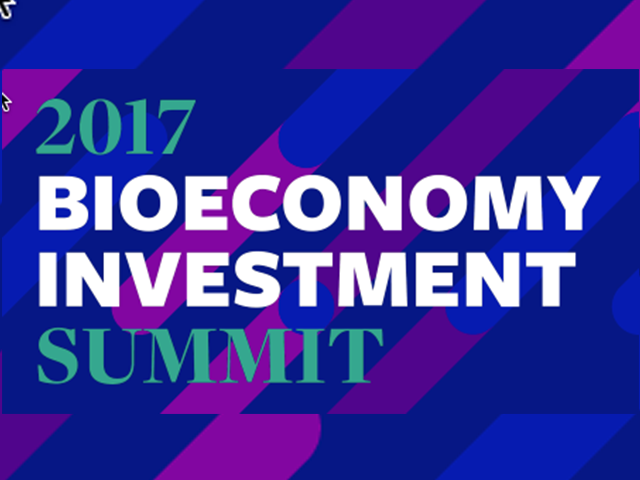 Come to meet BIOrescue partners at the 26th European Biomass Conference and Exhibition in Copenhagen. 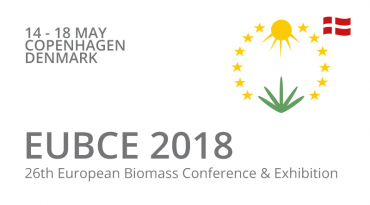 The EUBCE is the leading platform for the collection, exchange and dissemination of scientific and industrial know-how in the field of biomass. 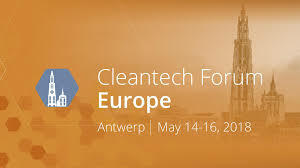 This annual gathering of the European innovation community offers a wide-ranging, three-day program along with exclusive opportunities to network, learn, and get deals done. 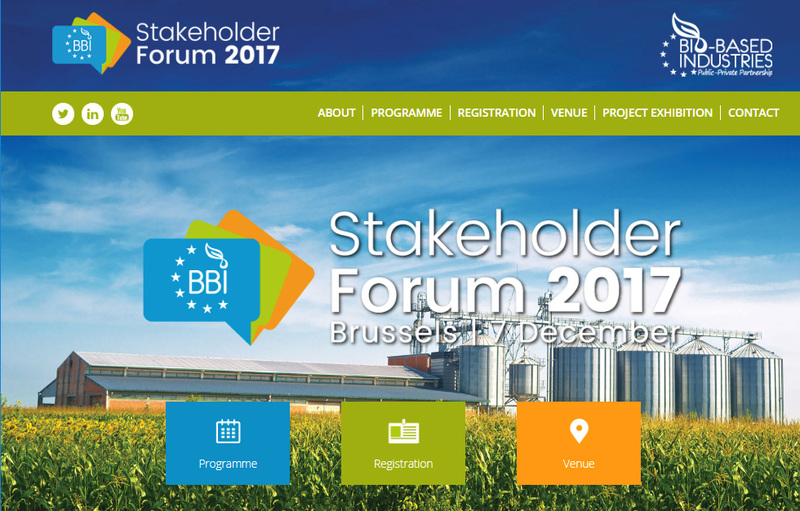 Come to visit the BIOrescue stand at the next Stakeholder Forum of the Bio-Based Industries Joint Undertaking! 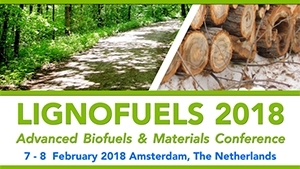 The event will be an opportunity to discuss opportunities and obstacles for moving to the bio-based industries forward and to meet partners from the 65 ongoing projects financed by the Bio-Based Industries Joint Undertaking. This year, Stockholm hosted the 25th European Biomass Conference and Exhibition. At this occasion, Inés del Campo, coordinator of the BIOrescue project was invited to present a poster to introduce the novel biorefinery concept.